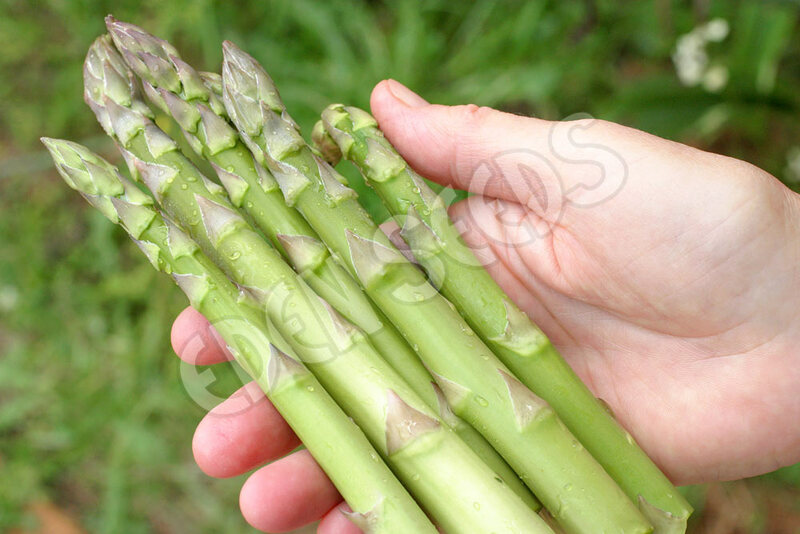 Delicious early long straight large spears with tight tips. Resistance to some types of rust. Most popular variety in Australia in 1940's. Perennial used in ancient times in Mediterranean area. Cook lightly. 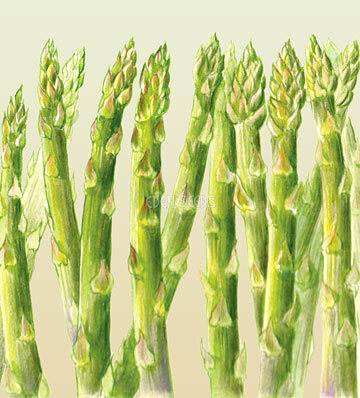 Three years to first edible spears from seed, best in areas with cold winters. Male seedlings which are the best croppers are the thicker ones at transplanting. Cut old fronds, fertilize and mulch each winter at which time the root crowns can be transplanted. Once established can last 20 years. 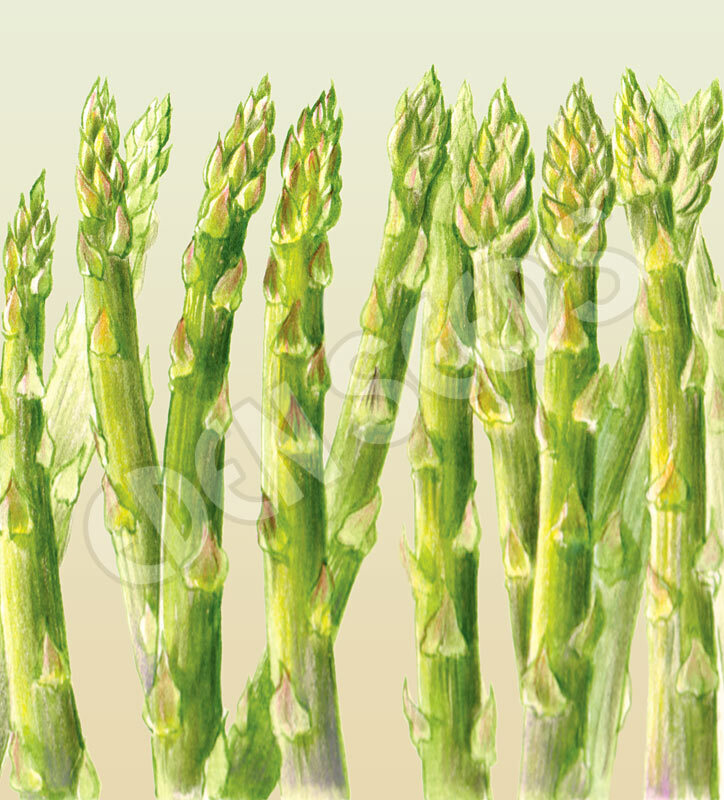 Likes light friable soils and pH around 7.0, sunny spot or partially shaded, use well rotted manure and heavy mulch. Sow after frost.